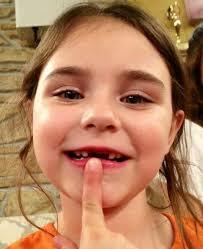 My three youngest grandchildren are in the throes of losing their baby teeth. I made Tooth Fairy pillows for the two 7 year old boys – “Sheriff Tooth” and “Police Officer Tooth”. I have not, however, made a pillow for 6 year old Mary and she just lost her first tooth. I am a baaaaad Granny! Guess what I’ll be doing this week? Of course – making a “Princess Tooth” pillow, what else! The one grandson, Shawn, has very religiously put every newly extracted tooth in the pillow and anxiously waited for the Tooth Fairy to exchange it for the agreed upon amount – I think it’s now $1. (Used to be a quarter!) He has then spent his earnings on whatever he wanted at the time. He thinks he has a gold mine in his mouth! The other grandson, Mac, has saved every tooth he has lost (I think the number is about eight now) and has refused to give them up to anyone, let alone a Tooth Fairy. Yes, he knows he can get money for them. Yes, he knows more teeth are coming in. No, he will not change his mind. He’s not even sure why he wants to save them, except to say they are his and he wants them. This is the same child that wants everything to stay as it is, doesn’t want the weekend (or any fun time) to end and hates saying goodbye to anyone, even if he will see them again the next day. He doesn’t much like change of any sort. He cried when we moved, talks about the old house and wants to visit the horses from the old neighborhood. When my daughter bought a car without telling him ahead of time, he had to go by the dealership to say goodbye to the old car. To say he is a miniature hoarder is an understatement. He saves EVERYTHING! Should we be worried? I don’t think so. All kids save things of one sort or another. I think it’s just a way for little people to have a bit of control in a really big world. 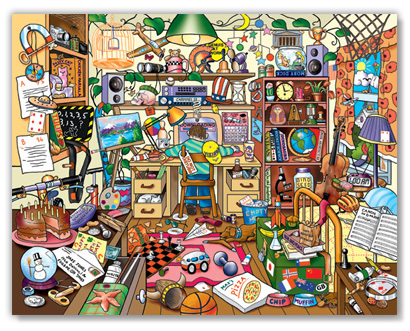 It’s reassuring and comforting, even though it can get a bit messy and cluttered. Besides, it’s self limiting – he only has a finite number of baby teeth and they are pretty small. So for now Mac is keeping his teeth in a box in his room and we all think it is very charming and sweet. What he will do with them in the future, no one knows – not even Mac. This entry was posted in In the Village and tagged comfort, control, grandchildren, saving teeth, Tooth Fairy by The Village Granny. Bookmark the permalink. 🙂 Too precious. Thanks so much for sharing. Good and healing thoughts to you all. You are so welcome Sweetie! 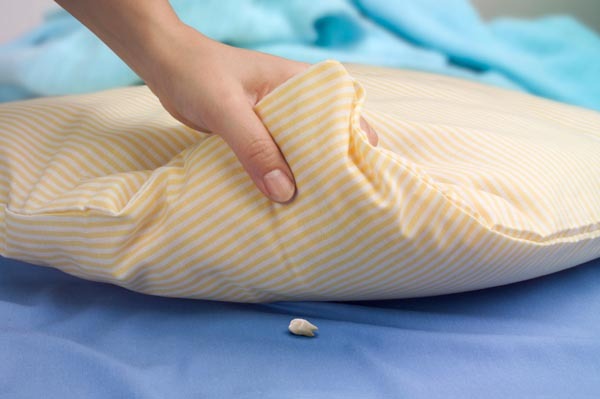 Cool idea – Tooth Fairy pillows. 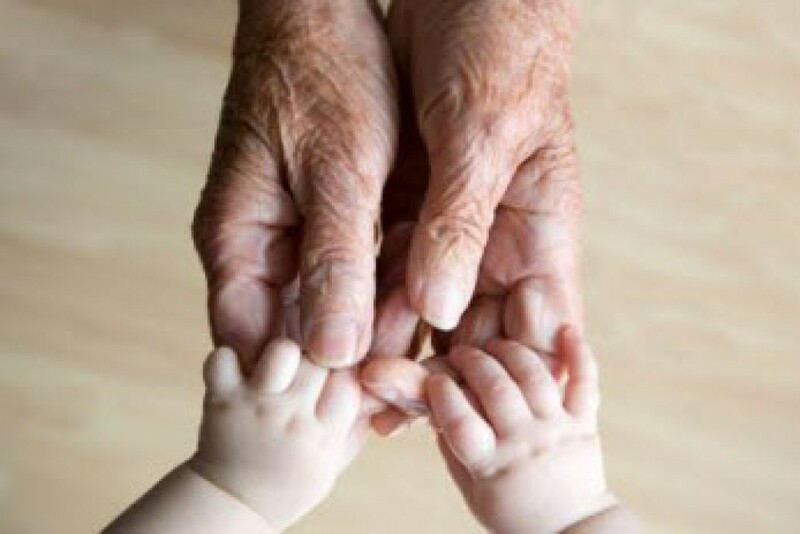 I am new to the world of Grandma, but I will definitely keep in mind for the “losing teeth” period. Thanks for sharing. You are most welcome. Go to my blog “The Tooth Fairy Cometh” under the sewing room and get more ideas for tooth pillows. They are so much fun to make and give. Thanks for visiting. Come again.